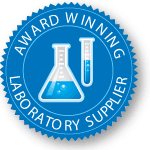 Get a free mug with every order of $100 or more when your purchase Colilert or Colisure P/A reagent! 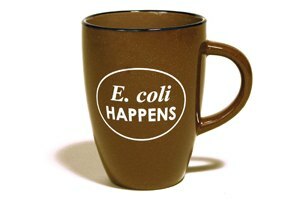 Our exclusive E.coli Happens coffee mug is yours absolutely free while supplies last. Be sure to specify the promo code when placing your order. Customer must use the promotional code when placing an order via website, phone or fax. Free gift will not be sent automatically. Customer is limited to one free gift per order.